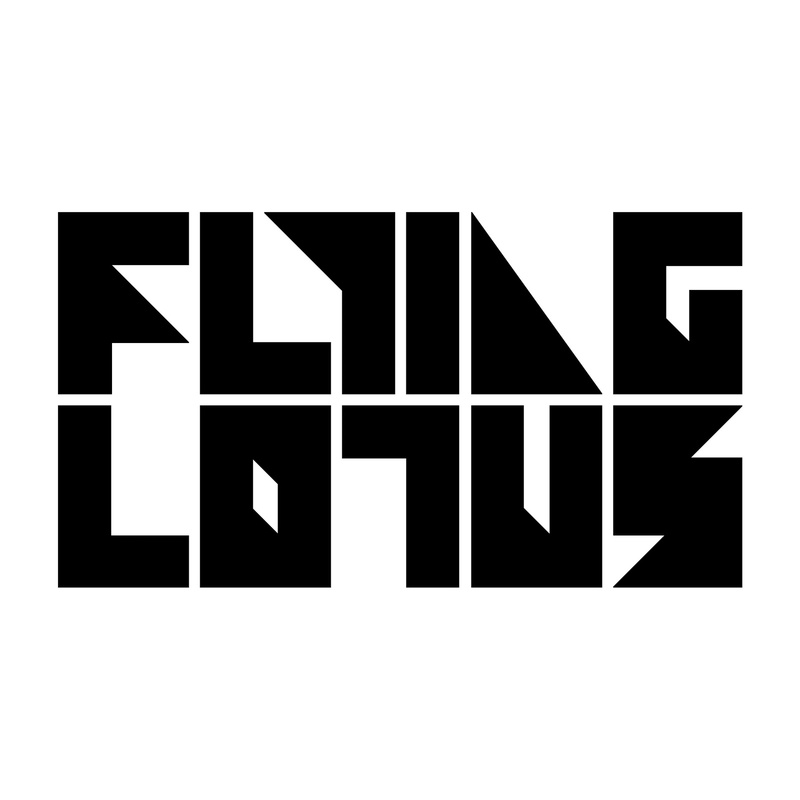 Flying Lotus just dropped 25 previously un-released tracks on his Facebook page. Download it completely free by clicking the link below. Enjoy….